Jurassic Finds sees record numbers of viewership over November! In this brief article I share more about how well Jurassic Finds is doing as well as share my Thanks to those who have read my blog posts. November has been an incredible month for Jurassic Finds with the second highest number of viewers since January when my blog first started. 498 people have viewed the blog over the course of November which is fantastic! 1,100 people viewed the blog back in January (though I think the total of 8 articles for that month helped a bit to be honest). 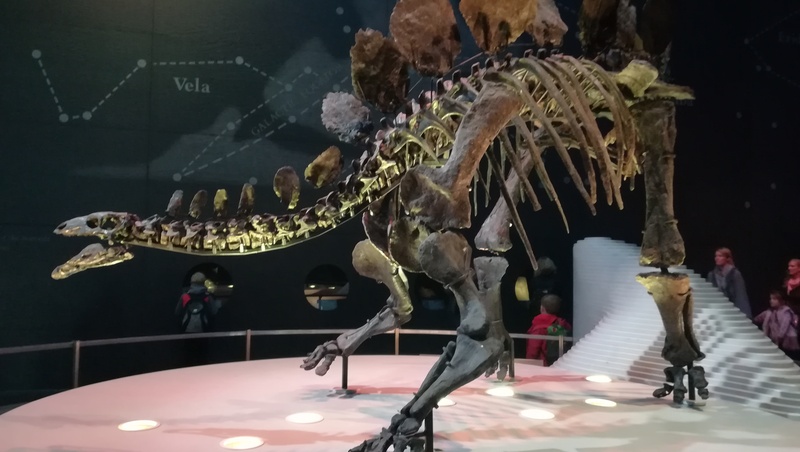 ‘Thank You’ to all of those who have been interested enough to read my palaeontology articles or even just to check the blog out to see what it’s all about. Readership of the blog has been steadily on the rise since June (when I finally got internet back) and it has been really great to see the continued interactivity with my articles, not just on Twitter and Facebook but from WordPress readers as well who have liked my posts (17 likes in total for the November articles alone). The future for the blog is incredibly bright and I am really happy with the blogs development so far. It is always a challenge stopping and coming back to blog article writing after a few months out, but since June the blog has really grown. Getting articles published is also so much easier when there are constant exciting fossil discoveries being reported. I’m hopeful that by January 2019 the blog might pass 4,000 views. If this does happen I will be thrilled! It’s something to aim for anyway. That’s all for the moment. You can check out my latest fossil discovery article posted today here. It is well worth a read! Next Some Exciting Jurassic News!